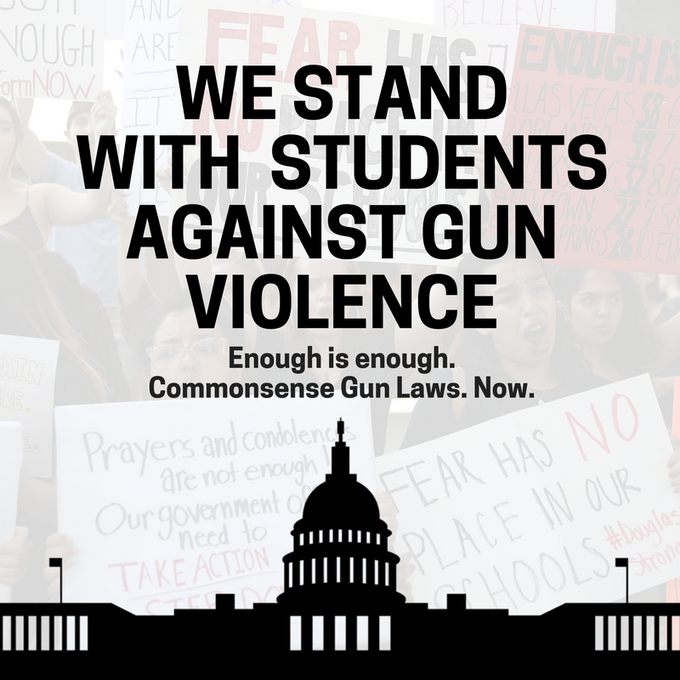 In the wake of the tragedy at Stoneman Douglas High School in Parkland, Florida, thousands of students are taking action across the country and demanding that elected officials take immediate action to stop gun violence. If you know a young person who will be 18 by Election Day (November 6th, 2018), please strongly encourage them to stand up and make their voices count by registering to vote. We hear you. We stand with you. We support you. DeJuana Thompson, founder of Woke Vote and veteran political consultant, was in Alcoa on February 16 and 17, helping Blount Countians develop plans to get out the vote here in the 2018 elections. 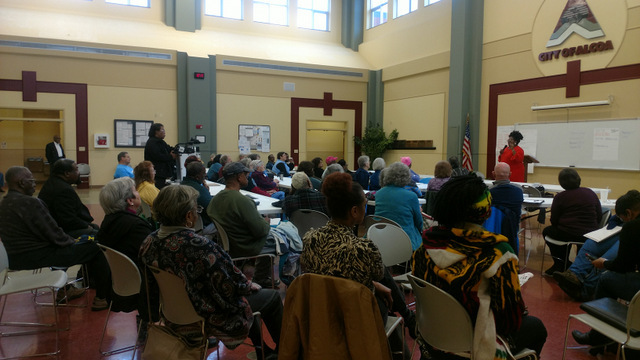 Thompson led the audience through a series of interactive discussions on working together to best utilize local resources and getting the most people registered to vote and to the polls. Tuesday, Feb 27 - 6-8 PM - Flip-a-Seat - local Phone Bank for Gayle Jordan in District 14 State Senate Special Election, at Southland Books & Cafe. Help us GOTV. All are welcome! Bring a phone and another computer (laptop, tablet, etc). We will be hosting a phone bank every Tuesday for the Blount County Democratic Party and need your help! Thursday, Mar 8, 6:30-8:00 PM - Attend the next meeting of the BCDP Executive Committee. These meeting are open for anyone interested in connecting with Blount County Democrats.